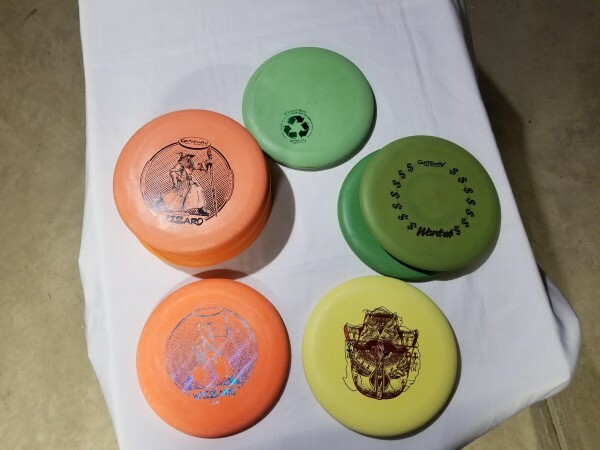 I am selling some Gateway Disc Putters that have never been used but do have missprints on them. I am asking $6 + shipping per disc. Will work with price if you want multiple.